It has been a long time since a Tigers swim team didn’t return from the Atlantic University Sport (AUS) with a championship banner. Buoyed by the performances of swimmers of the meet David Sharpe and Alison Grant, as well as rookie of the meet Paige Robillard, the teams owned the podium in St. John’s, Nfld. The women’s team, whose championship run extends back to the 2001-02, is matched only by the men’s team’s run that goes back to 1998-99. With a medal haul of 26 gold, 11 silver and 12 bronze, it was another strong performance from the Tigers. 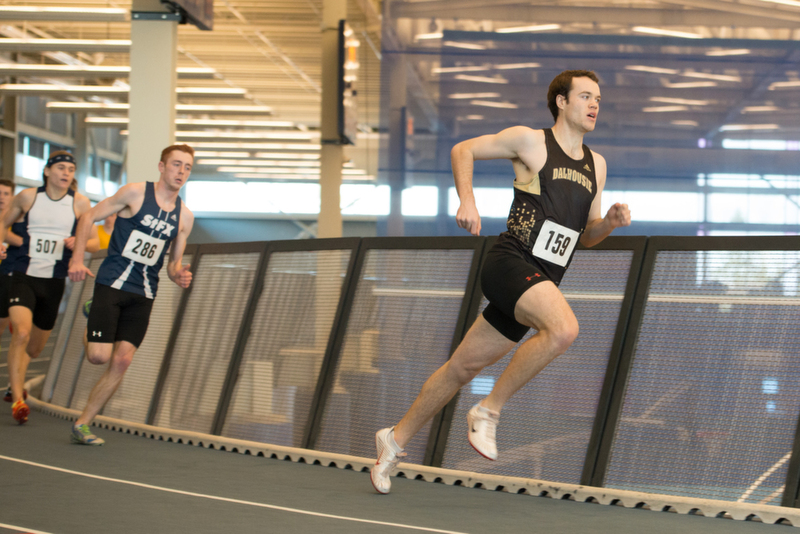 The Canada Games Centre played host to the Maritime’s finest in track and field on Feb. 8. 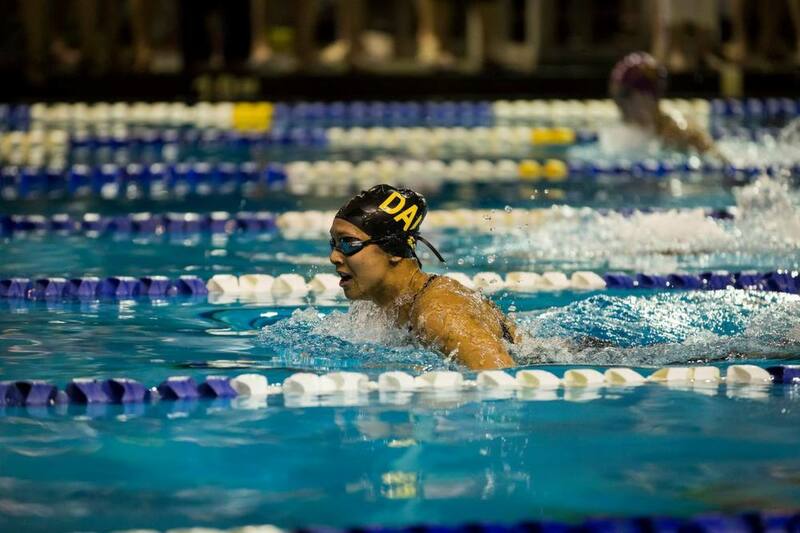 The Dalhousie women’s team performed strongly, earning 13 podium spots, including a silver and bronze-worthy performances by Ellen Chappell, who also runs cross-country. On the men’s side, the Tigers earned 11 top three finishes, with four of them claiming first in their respective events. The team will now prepare for the AUS championship in Moncton on Feb. 22.